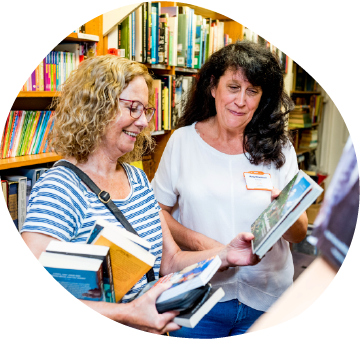 We have five bookshops so whether you’re looking for a holiday read, you’re on the lookout for children’s stories, want to read up on a hobby or you’re keen to browse our range of reference books, you’re sure to find the perfect read. There are lots of new arrivals every week, so it’s worth popping in to our bookshops on a regular basis. 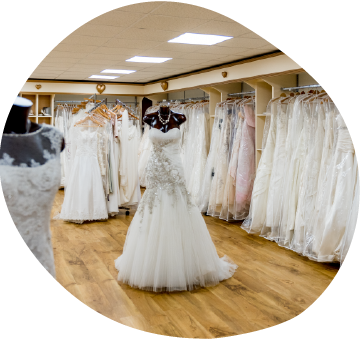 Discover your perfect look for less at our Bridal Boutique in Mere Green, Sutton Coldfield. We have everything you need for the big day including a wide selection of new and pre-loved dresses, bridesmaid dresses, mother of the bride outfits, shoes, jewellery and accessories. 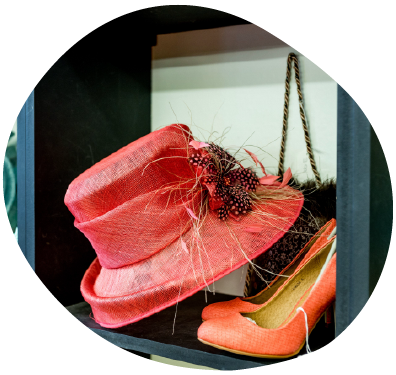 Selling a fabulous selection of pre-loved and new items including shoes, bags, jewellery, gifts and much more. We always welcome donations of unwanted handbags, shoes or jewellery which can be brought along to the shop during opening hours. 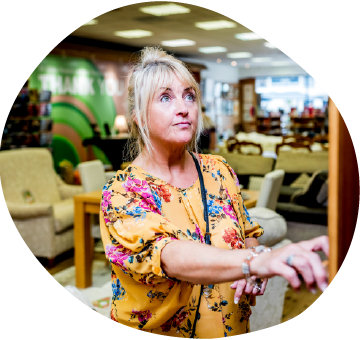 If you’re looking for quality second-hand furniture, electrical items, household goods and more, our furniture stores are the place to go. We have a large selection of furniture including beds, sofas, dining tables and chairs plus, electrical goods and other household items.